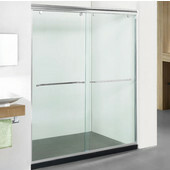 The Empire Industries Shower Doors Enclosures are designed for easy access and functionality for long term use. These Empire Industries Shower Doors Enclosures have multiple series to accommodate any style or size bathroom. The shower door enclosures are made of premium tempered safety glass with top and bottom tracks for smooth opening or closing. 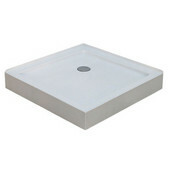 Matching shower trays are available for the Corners Series Shower Enclosures (Each Items Sold Separately). 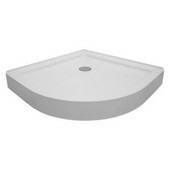 The shower trays feature an anti-slip textured floor for maximum safety and stain resistant. These Shower Door Enclosures and Shower Trays by Empire are easy to install and improves the look and style of your bathroom.